With many roads and passes closed for the winter, snowmobiling represents a fast and fun way to get into the backcountry. 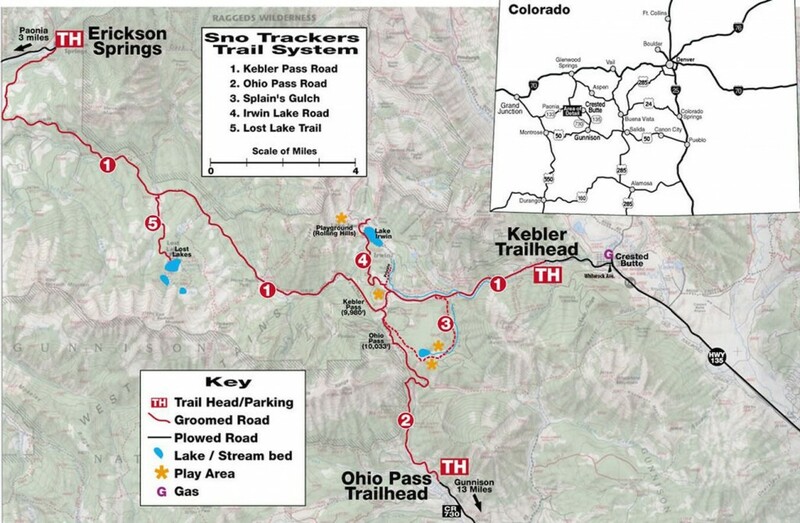 There’s an extensive trail system along with local rental companies providing both guided and unguided rentals. Guided tours start at $89 per person and range from a few hours to all day with meals provided. Need a place to stay? 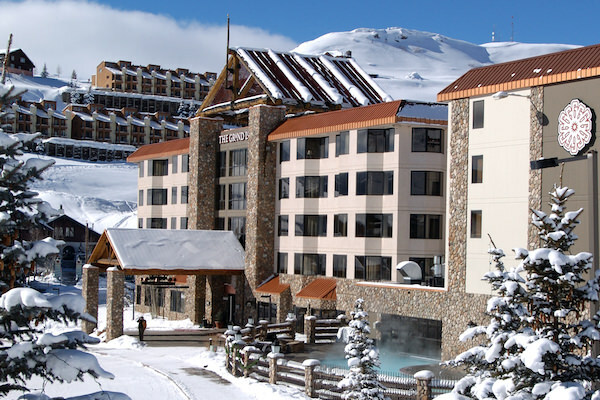 Book early and save on lodging at Crested Butte Mountain Resort! Brush Creek This area is only open for a short piece of the road. Just enough to get skiers a little closer on their sleds. 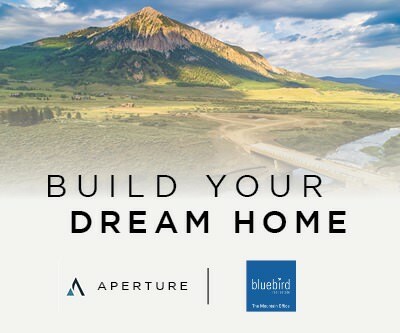 Cement Creek Is a gateway to a vast riding area between Crested Butte South and Taylor Park. The first 5 or 6 miles of Cement Creek Trail are trail riding only. After the turn off for Reno Road, it’s all open to sleds. Use extreme caution riding out here. Kebler The Primary riding area is Kebler Pass. It lies in just the right spot to get clobbered by most passing storms. If you want deep powder with a quality base Kebler is hard to beat. Farris Creek Is open to sleds, and has a couple meadows that could be fun. Washington Gulch Lies north of Crested Butte, has moderate terrain, and lots of skiers. Everything west of the road is closed to sleds. Permits are required to ride here in an attempt to keep snowmobilers educated about the boundaries. There is also a local snowmobile club called SnoTrakers who groom Kebler Pass and beyond. To help support them and for general information including maps, check out their website. 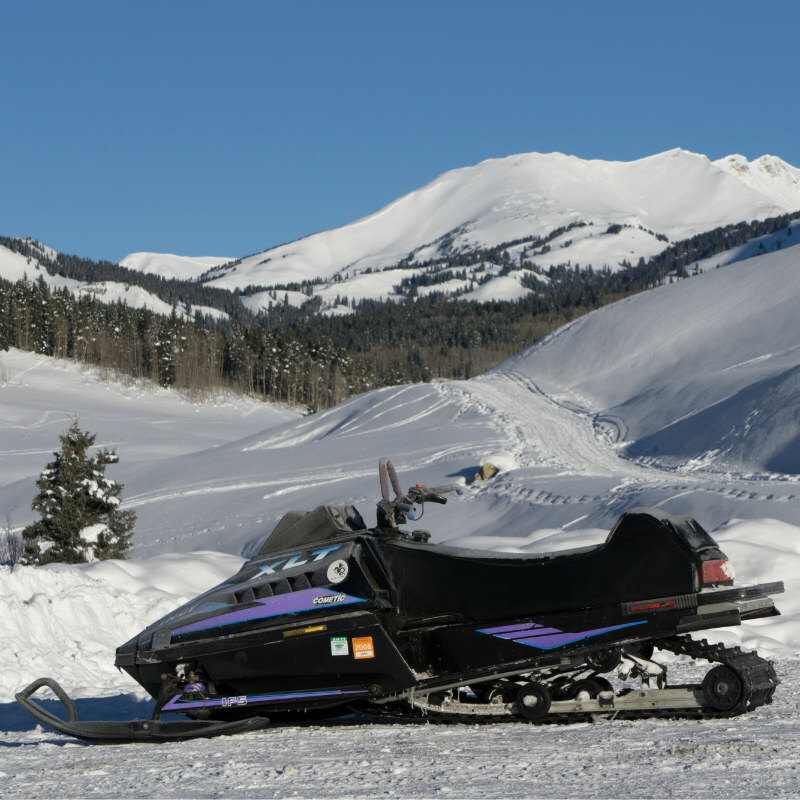 There are no shortage of snowmobile rentals and guides in Crested Butte. 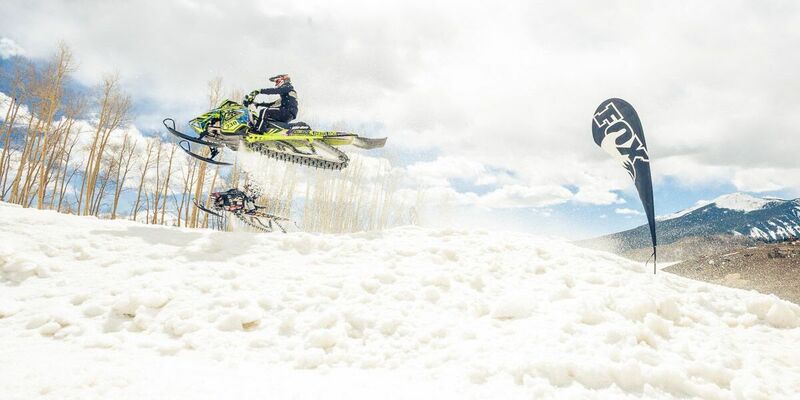 Action Adventure Snowmobiling / Burt Rentals – They offer full and half day tours in the Crested Butte backcountry. Rates range from $89 to $109, kids can tag along for free, and boot and suit rentals are available. Colorado Adventure Rental – They offer rentals for you to go out and explore Gunnison County on your own. They have a large fleet of different sleds starting at $139 for a 2 hour trip, up to $379 for a full day trip. Be sure to fill out their request form here. CB Motor Sports – They offer rentals and will also take you out on a tour in the grater Crested Butte area. Included in the price are well maintained snow machines, helmets, boots, goggles, maps, and trailer. They will even delivery to trailhead if need be. For more information and to book your adventure give them a call at 970-209-6720.